If you've been around AP over the past couple of years, you probably know that we're big fans of 2040 Studio and the sweet little accessories that it puts out. Things like Capta, Vavo, MODO, Arq Dock, and PuGoo all came from the creative minds over at 2040. 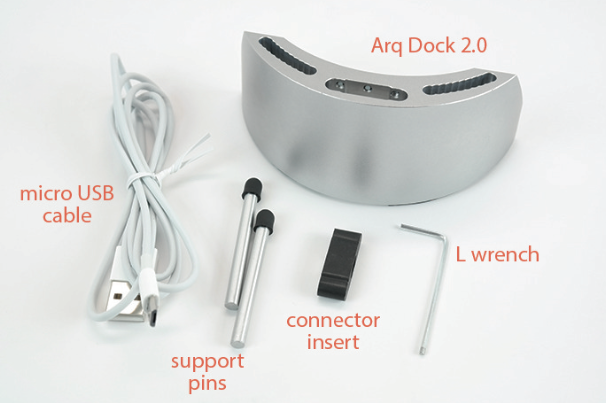 Since these guys never seem to rest, they have a couple of new Kickstarter projects looking to receive funding: Arq Dock 2 and PuGoo Mini. 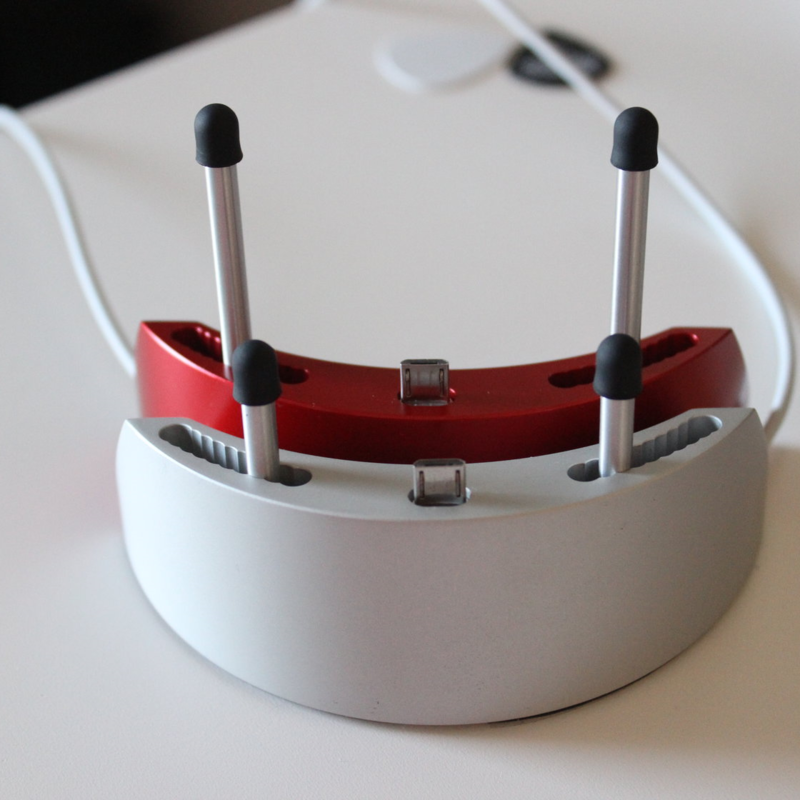 Update 3/27/14: The guys at B & A Studio found a much more affordable way to manufacture the dock, so they cancelled the already-95%-funded project and opened a new one. As a result of the new manufacturing process, the company is now only seeking $13,000 (instead of the original $20,000), and the docks are down from $35 each to $19. That's a pretty massive savings – now you can essentially get two for the price of one original.